Candidate should have e a valid score in UPSEE/CAT/MAT/XAT/CMAT to seek admission . A minimum of 50% in graduation from a recognized university is mandatory. 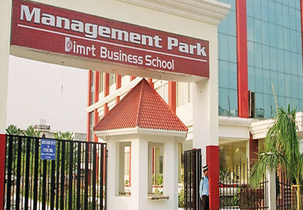 Are you Interested in "Institute of Management Research and Technology"? Please provide the following details.